Did you have a few too many last night? Enjoy some of Colorado Springs’ best diner food to cure those hangover blues! Most of us have experienced the effects of indulging in a few too many cocktails. It’s a lot of fun while we’re celebrating or blowing off some steam, but the hangover the next day can be punishing! 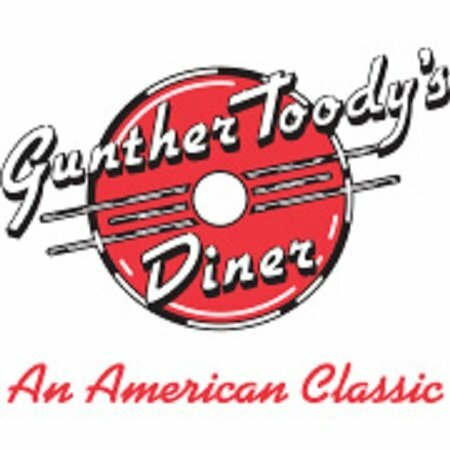 Forget about trying to whip up some kind of hangover cure for yourself, you need to seek out Colorado Springs’ best diner food at Gunther Toody’s to get you feeling good again! There are a lot of hangover remedies out there that people swear by. Everyone says to take some aspirin and drink plenty of water. And of course the Bloody Mary has long been known as a hangover cure. A lot of people say that the Mexican tripe soup, menudo, is a sure-fire hangover cure, and others say to drink a banana smoothie or milkshake. 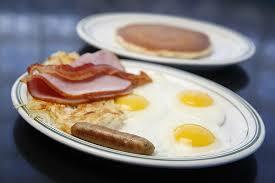 At Gunther Toody’s we recommend a hearty breakfast to cure your hangover. 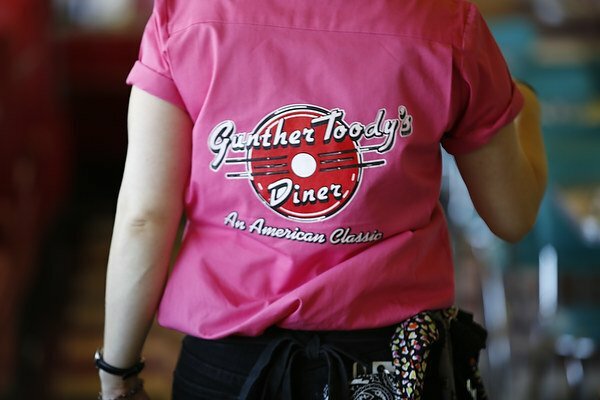 We’re serving up all the American diner food classics for breakfast, brunch, lunch and dinner. 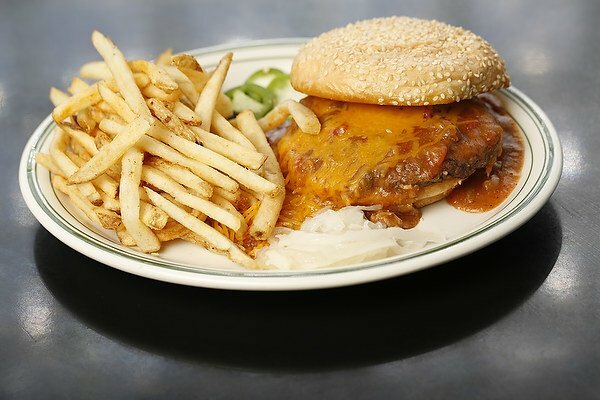 And we also serve cocktails like mimosas and Bloody Marys, just in case you want a little “hair of the dog.” Check out this list of our favorite diner food hangover cures. And don’t forget plenty of water and coffee! Try an order of our delicious biscuits and gravy to chase your hangover away!